Also last month, a research report published by Retails Systems Research (RSR) in cooperation with SPS Commerce showed that 40% of the 563 companies surveyed (including retailers, manufacturers, distributors, and logistics service providers) plan to increase the number of drop-ship vendors in 2017, while logistics service providers expect large increases in drop-ship relationships over the next three years. Simply put, although drop shipping has been around for a long time, it’s role and importance is gaining momentum, driven largely by e-commerce and consumer expectations for near-limitless product selection and availability (“endless aisle”) and fast delivery too. The drop-shipping process involves the sharing of information (e.g., inventory, orders, shipping) and synchronization of activities across multiple trading partners. Connecting with hundreds or even thousands of vendors and logistics service providers is the first step in enabling this process. The “1995 approach” is to make one-to-one connections, usually via EDI, with every trading partner, a task that takes a lot of time, money, and resources. And because not every trading partner is EDI-enabled, a relatively large percentage of them actually remain unconnected (for example, as recently as 2014, Home Depot was still faxing orders to some vendors). And because tomorrow’s network of trading partners will be different than today’s, the process of establishing new connections and disabling old ones is an ongoing effort, with ongoing costs and challenges. As I’ve said before, the ability to exchange timely, accurate, and complete data, documents, and other information with external business partners — and do so in a scalable, flexible, and cost-effective way — is one of the foundations to enabling supply chain visibility, control, and innovation. The best path forward, however, is not to build your own connectivity network, but to join existing communities of trading partners that are already connected to third-party B2B networks, which I call Supply Chain Operating Networks (SCONs). 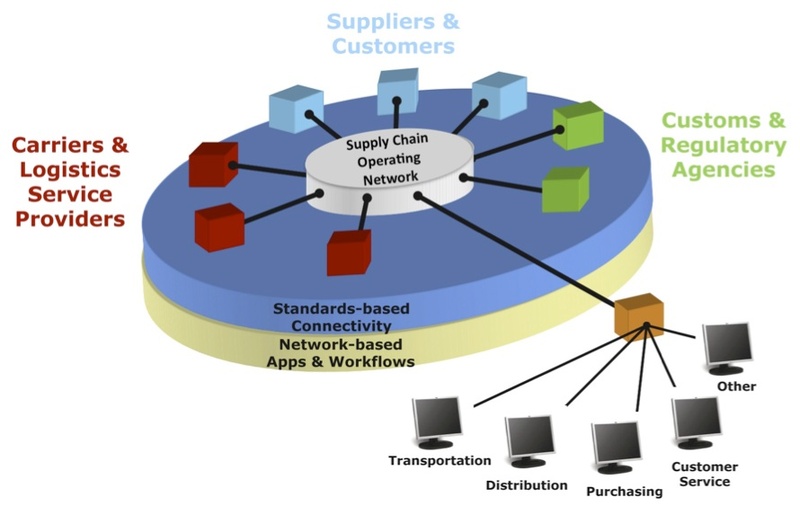 Supply Chain Operating Networks are the business equivalent of Facebook and LinkedIn, enabling communities of trading partners to communicate, collaborate, and execute business processes in more efficient, scalable, and innovative ways. And when you look at all that’s involved with the drop-shipping process, it’s a perfect fit for Supply Chain Operating Networks. In short, it’s a marketplace network model, where consumers order products online via a retailer’s e-commerce site, but the order is transmitted to the vendor for drop-shipping. Rather than every retailer creating and managing thousands of individual connections to vendors, they make a single connection to RevCascade. 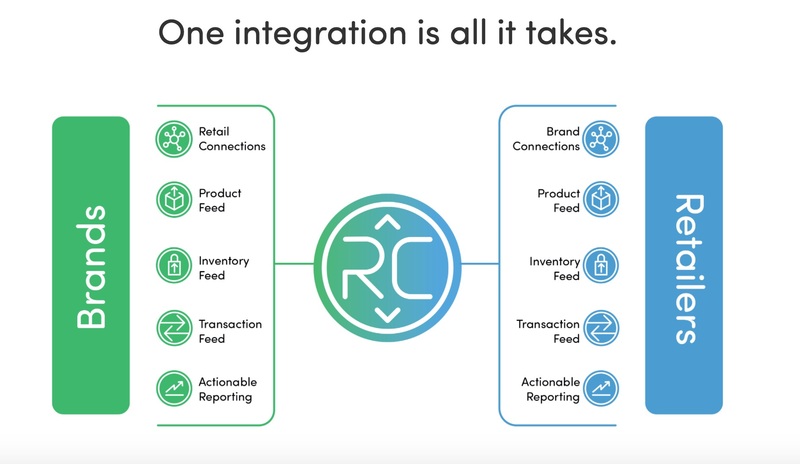 The same is true for vendors: they can accept, process, and manage orders from multiple retailers via a single connection. RevCascade, in essence, is a Supply Chain Operating Network (SCON) focused specifically on drop shipping. Another example is Enspire Commerce, which is taking a more modern and scalable approach to trading partner connectivity (a multi-tenant, cloud-based, “DropBox for Business” approach) and combining it with drop shipping, distributed order management, and other omni-channel fulfillment capabilities. The most fundamental issue is having a seamless customer journey and experience. We ordered a new washing machine from a large DYI [Do-It-Yourself retailer] recently only to find out it would be drop shipped from the manufacturer who in turn used a 3rd party delivery service. After 2 missed delivery dates and no proactive communication from the DYI, manufacturer or delivery service it was clear to me that the DYI was woefully [unprepared] to provide us with a seamless journey = zero customer loyalty! I would argue, however, that managing the end-customer experience is a less challenging task if you’re operating on a common network with all trading partners (a single source of truth and visibility) than if you’re tangled within a spaghetti chart of integrations. One of my predictions for this year is that investors will continue to see opportunities in Supply Chain Operating Networks, driven in part by the convergence of commerce, logistics, and technology. 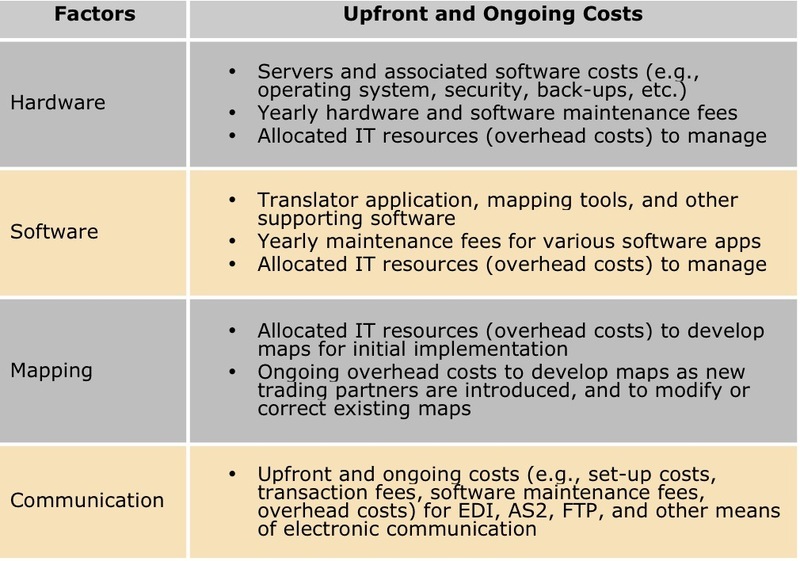 Many of today’s Supply Chain Operating Networks are focused on other business processes — such as transportation management, procurement, collaborative planning, and global trade — but it wouldn’t surprise me if drop shipping, in light of its growing role and importance in commerce, becomes the next value-added service they plug into their networks. Is drop shipping becoming more important in your supply chain operations? Do you agree that drop shipping is a perfect fit for Supply Chain Operating Networks? What other challenges and opportunities exist? Post a comment and share your perspective!